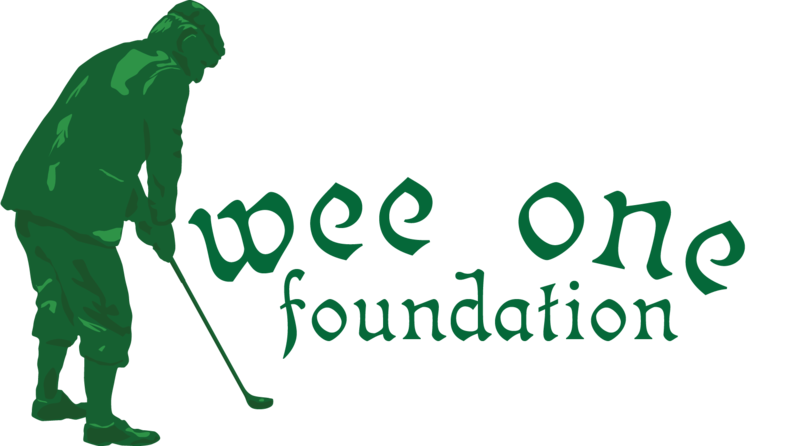 This year through the Wee One Foundation, a Golf Outing will be held on July 22nd at the Orchard Valley Golf Course in Aurora, IL to raise funds to support Wyatt and the Stahl family. The Stahls are reaching out to you for your support in our efforts. Hopefully, you will help make this moment a great shot --- perhaps you will be able to join us at the event, help via sponsorship, and/or donations for the raffles & auctions items. Click here for more details regarding Wyatt. Inclusion in Press Releases with Quote from Company Rep.
Name & Logo included on website, all event printed materials, social media outlets including Facebook mentions and Eblasts. Donate an item you think will draw interest from the attendees. All donations can be made with your sponsorship registration. Event questions please contact Janna Stahl. Questions about registration or website, please contact Wee One.